Connect Directly to City Hall! Submit and track issues, find city information and much more! 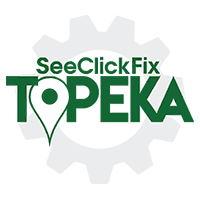 Get connected and download the SeeClickFix Topeka application on your smartphone today.